Relaxation in peace and quiet by the sea side in family apartments in one of the most captivating places on the Baltic Sea coast – Mazirbe, in the Slītere National Park territory. Family apartment with two bedrooms, living room and terrace (55 + 25 m2). This place by the sea is perfect to spend time with your family or a small group of friends. Here you will be able to get away from daily stress, clear your mind and be one with nature. In the holiday home and its vicinity you will find everything you need for outdoor recreation. During your stay in Mazirbe you will surely surrender to the charms of the Baltic Sea and the Kurzeme seaside and enjoy the seafood prepared by local fishermen. 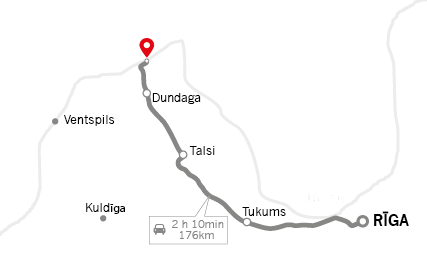 Slītere National Park offers various forest trails, where you’ll breathe in the fresh pinewood air, or experience one of the prepared bike routes. 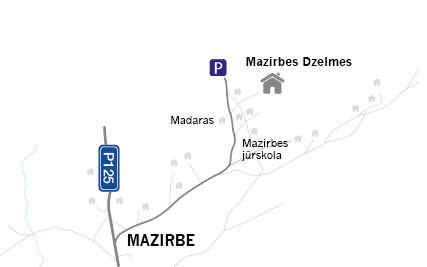 Here in Mazirbe you can also learn about the ancient tribe of Livonians, their traditions and customs, and even visit some of the old Livonian villages, which have remained here through centuries.Our guest house on the seaside is the place to have an unforgettable family vacation in every season. If you haven’t decided on your holiday plans or what to do during vacation, come and visit us!